Hello my darlings! Are you having a lovely weekend? I hope you are taking your time to get some and of course, read a bit of blog posts! 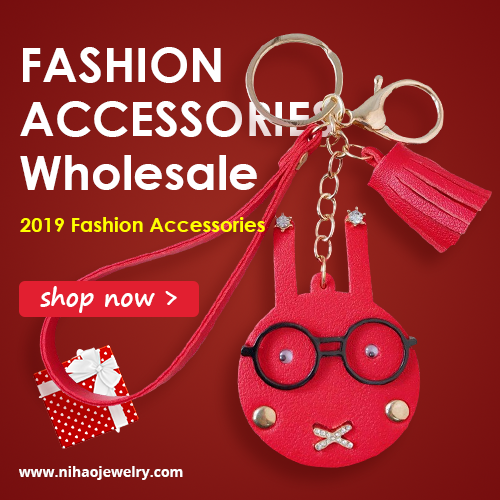 What we will be talking about here on the blog today is not the usual topic related to fashionable clothing, shoes and accessories. We will be checking out some new topics that I'm sure you guys will like a lot! 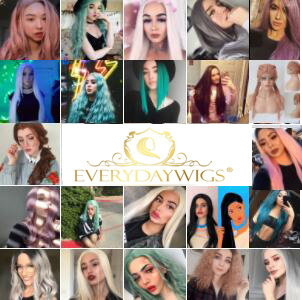 Today I'd like to discuss where you can get yourself all sort of hair products such as wigs and hair extensions in any color, size or texture, with affordable price. I'd like to present you with an online store I recently discovered that is called Omgnb. 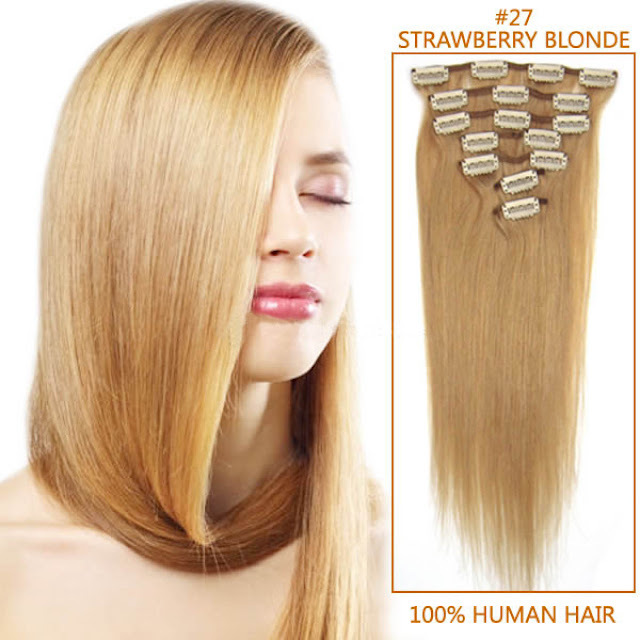 As a leading online hair extensions trader, Omgnb.com is supplying full line of hair extensions products with the most professional team who have been working in this field for years. 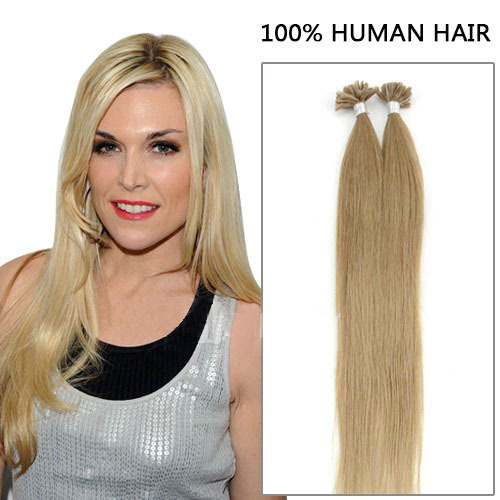 Every Omgnb.com product such as clip in human hair extensions undergoes an extensive testing and quality control procedure, ensuring each and every item purchased meets global quality standards. They offer their customers Brazilian hair, hair weave, hair extensions, wigs, hair tools and many other products! 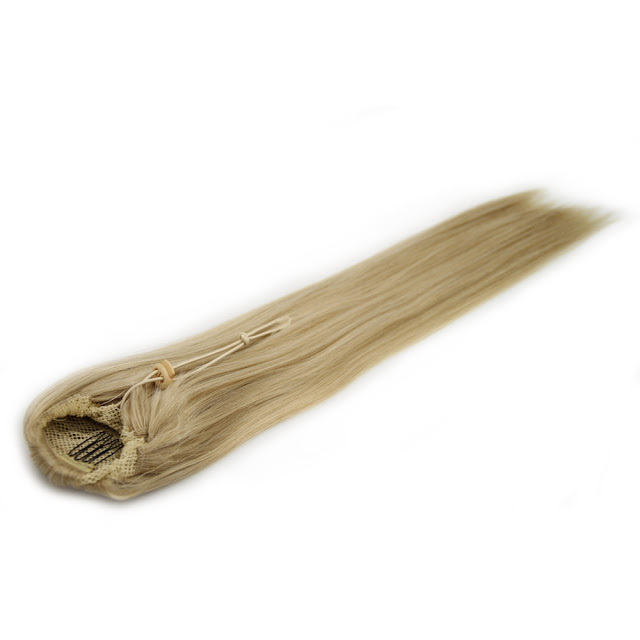 For all of you regular simple colour hair extensions lovers there are products like these that fit perfectly and look so natural on you. I am lately in love with ombre styled hair extensions. Also human hair ponytail sounds amazing in ombre style. Ombre is a difficult style to pull off on your own hair without getting some of it damaged, so why not just get yourself something like this and just put it on and be fabulous straight away? There are also some balayage hair extensions moments that you can check out on this site in a few pretty colors that I find very cute. What do you think about hair extensions, wigs and similar products dolls? Do you have any shopping experiences in this field? Please share your thoughts my lovelies, I'd love to hear that!